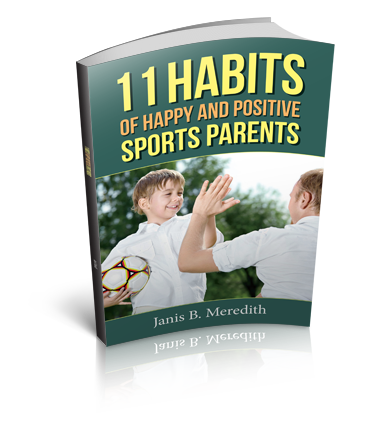 Conflict in youth sports is inevitable because anywhere there are people, there are differing personalities and clashing opinions–the result? There’s always going to be struggles. But what if you knew a way to cut down on the strife? 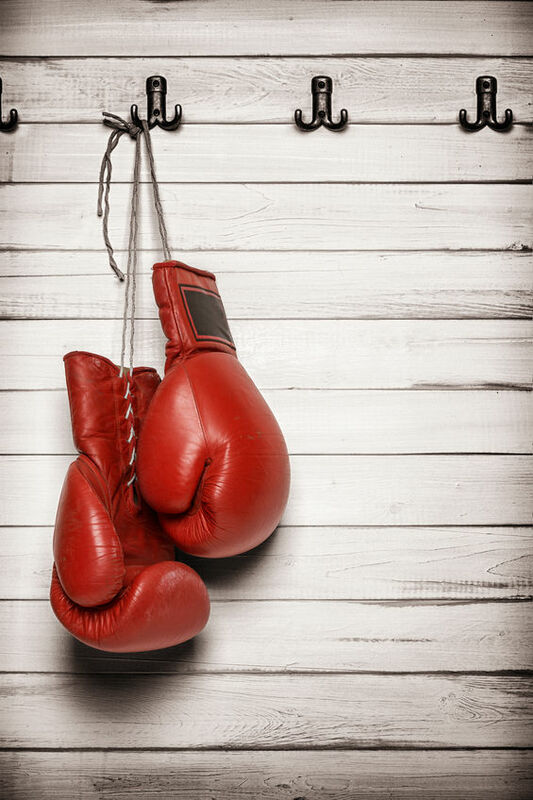 What if you figured out that you could leave the relational boxing gloves at home in the closet, never to be used again? What if there was a very simple mindshift that would have huge potential to minimize battles and frustrations? (Here’s some) solid relational wisdom to build on when it comes to having good people around you. Be the kind of friend you want to have. Sounds simple, but many people miss it. Rather than focus on what your friends don’t do for you, and how much more you wish they would do, it’s a fun switch to just try to embody all the values you want reciprocated in this life. What you will find is that you begin to attract who you are. If you want encouraging friends? Be an encourager. If you want people to stop showing up late to events you plan? Be early to theirs. If you hate it when people only contact you when they want something? Don’t be that person. Relationships are a reflection. If you don’t like what you see in people, the best place to start changing things is in your mirror. I know that parents cannot always choose the coach, or the teacher, or the other parents on the team. But applying this principal to people in your life that you are “stuck” with can result in changes in them as they reflect what they see in you. When it comes to making new friends or relationships, start by being the person you’d choose to be with. Be the parent that coaches and teachers enjoy having around. Be the coach that parents love to have working with their kids. Don’t wait for others to make the first move. YOU step forward. You may not think you have much influence or power. You are only one parent, amongst many that a coach or teacher has to work with. But if you want to see change happen, it must start somewhere. And the best place for that to happen is with you.